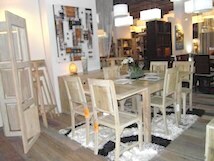 Maison Chic imports from its own factories a large number of collections of Bedroom Furniture in UAE-Dubai-RAK. 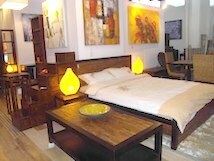 Bedroom Furniture design and ideas cater for all sorts of tastes including modern and contemporary. We also have kid's bedroom furniture, both girls and boys......Maison Chic stocks bedroom furniture of all collections. 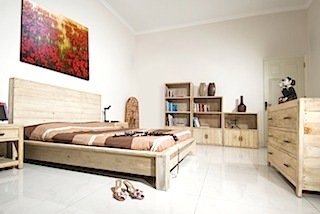 Maison Chic offers quality and affordable furniture for softly decorated bedroom. 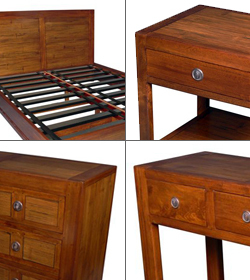 Bedroom furniture such as conventional bed, 4 poster bed (with or without mosquito net), bedside cabinet, commode, console, are on view in our furniture stores.